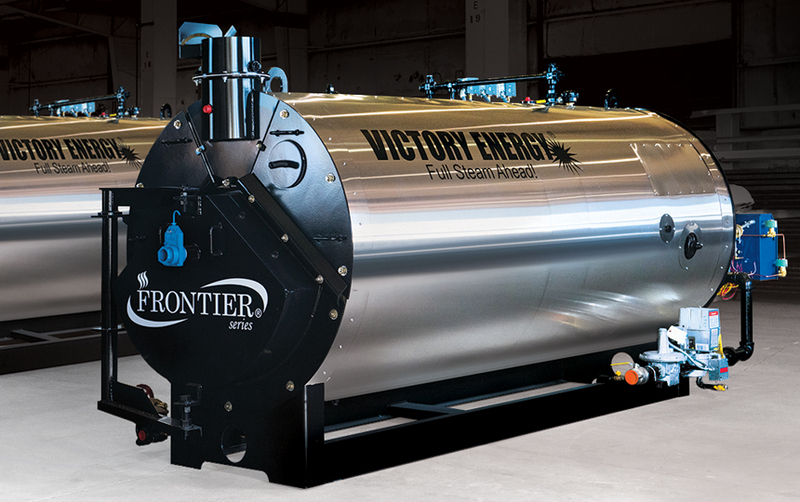 Victory Energy FRONTIER® Dryback firetube boilers are available in virtually every size to meet board range of applications requirements. 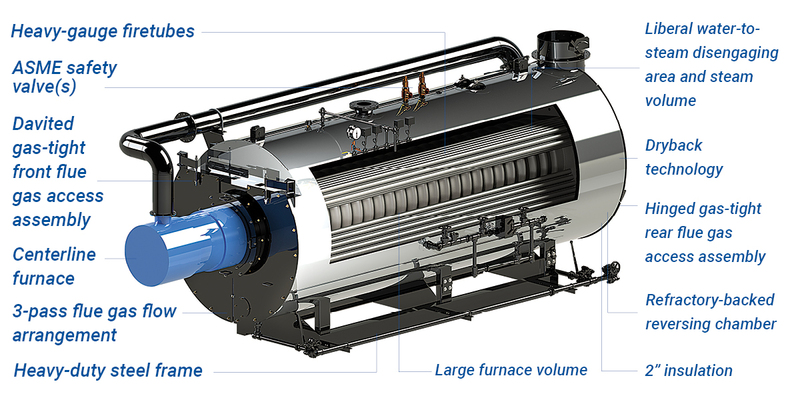 Center Fired Design – Unique to Victory Energy Dryback firetube boilers feature a center fired design, promoting even distribution of heat in the rear tube sheet. 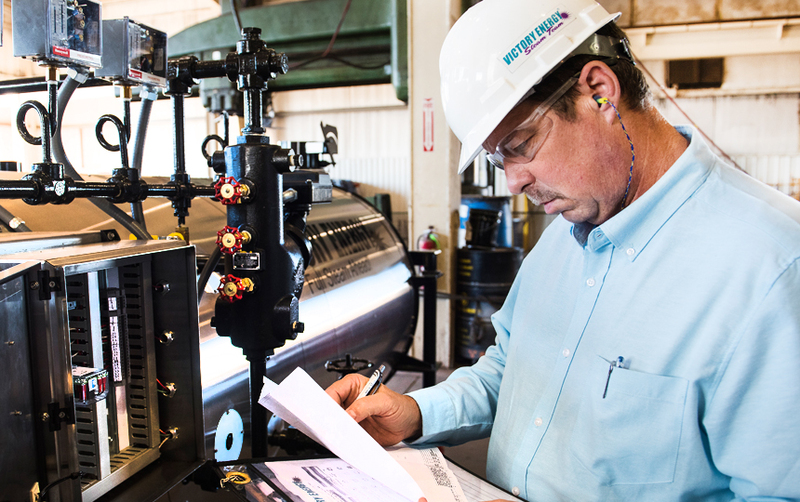 Additionally, it provides enhanced interior water circulation. 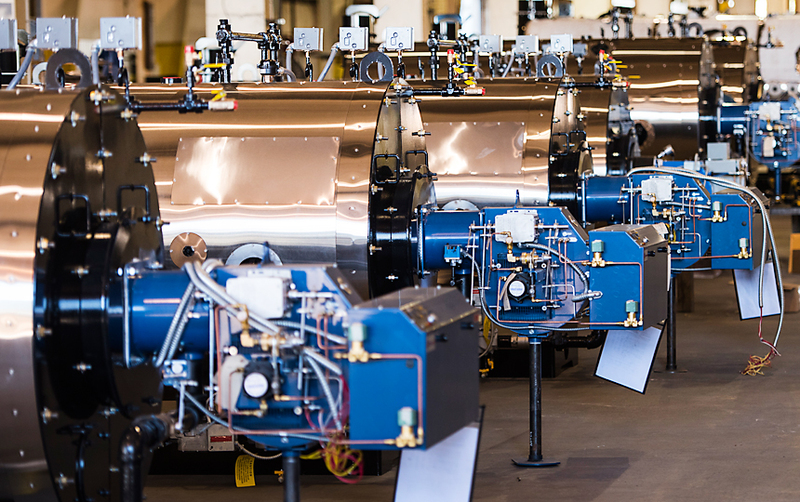 Stainless Steel Jacket – All Victory Energy firetube boilers include a heavy gauge stainless steel jacket. 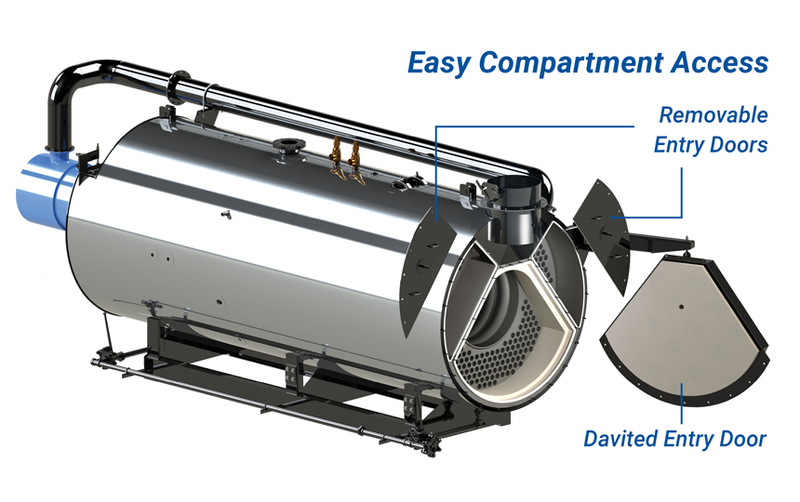 Easy-to-open rear access doors – The 3-pass design utilizes individual compartment doors at all flue gas turn spaces, to assure that flue gases contact all heating surface areas while proper heat release is maintained throughout the boiler. 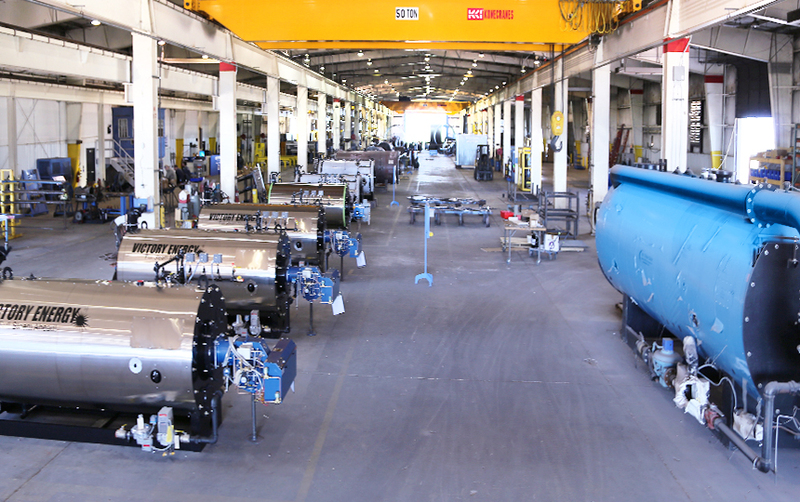 Advanced Refractory Technology – A special refractory utilized by Victory Energy has an expansion modulus of 0.00, from ambient to over 3,000 degrees, making the rear door impervious to expansion stress cracking, unlike our competitors. 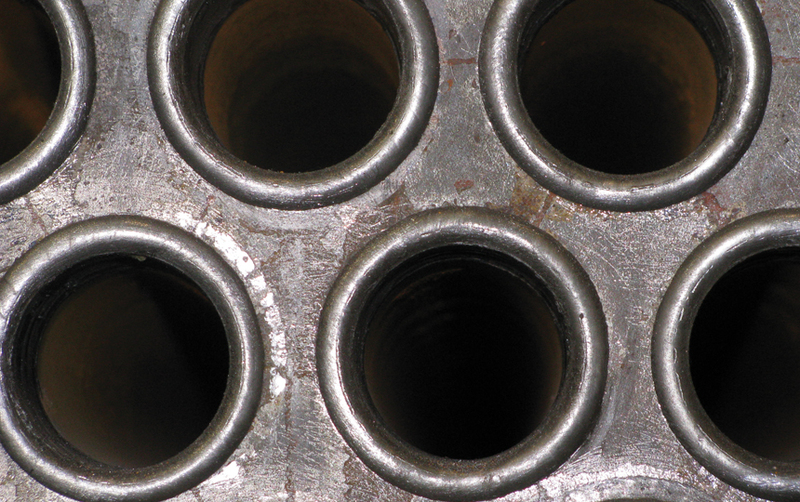 Non-spalling material makes it ideal for heavy oil applications. 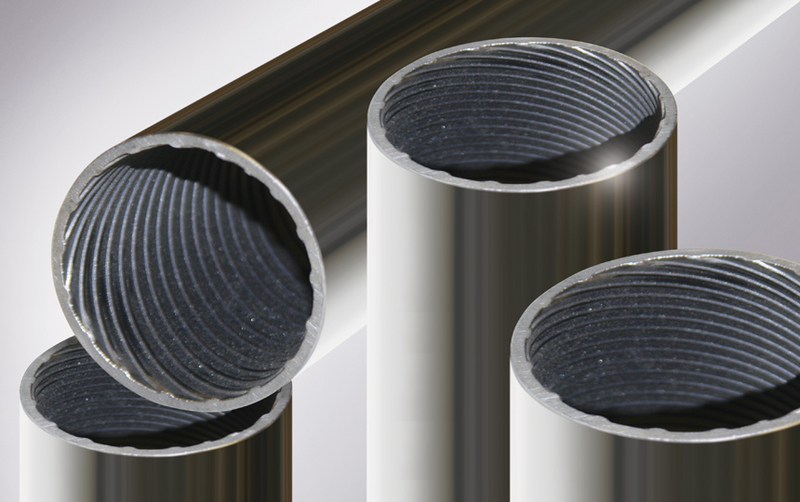 Serrated Tube Holes – all tube holes feature a serrated groove to maximize a solid, pressure tight seal of tubes to tube sheet. 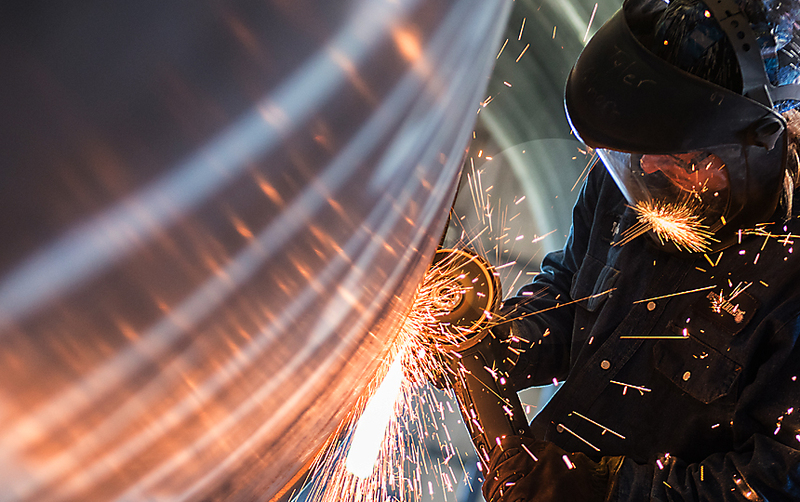 The Frontier firetube product line includes 2, 3 and 4-pass designs with horsepower models ranging up to 2,500 HP.